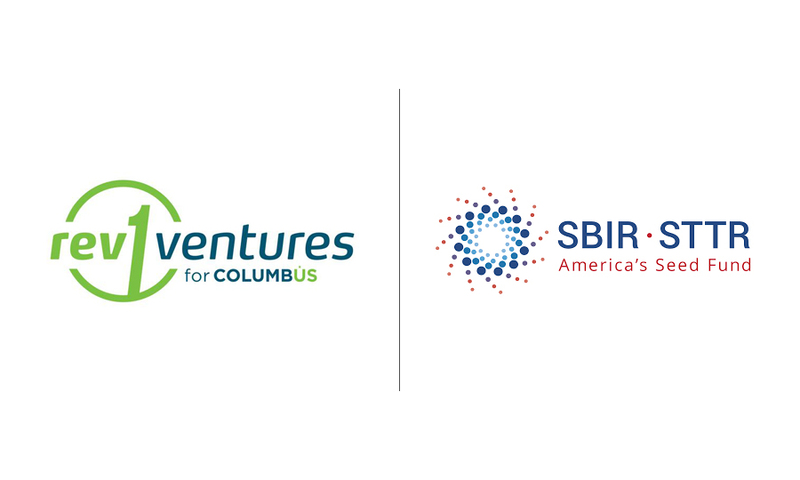 Columbus, Ohio, August 10, 2017 —3Bar Biologics, a spinout from The Ohio State University, was awarded a $100,000 Phase I SBIR from the Department of Agriculture (USDA). We tend to ring bells and shoot-off fireworks when major funding events with angels and venture capitalists occur. We don’t tend to celebrate the same way when SBIR/STTR grants are made, and I think we should. SBIR funding (and the sister program Small Business Technology Transfer—STTR) is among the most desirable capital that a young high-tech company can receive. BIR/STTR funding is highly competitive federal programs. When a young company gains approval, it’s an early validation of the science and an expression of the confidence in the leadership of the company. The funding (from $100,000 up to a million dollars or more that comes with the progressive phases of these grants and awards) is non-dilutive (capital that does not require shares of company stock in return) and does not have to be repaid. The big idea here is that federal agencies have specific application needs that small companies with innovative discoveries may be able to satisfy—once these companies have the capital to fund the required research and development. Recipients also have the opportunity for follow-on capital. About one-third of the funding goes to Phase II awards to companies that were approved for Phase I. The average size of Phase II funding I is around $860,000. It takes real effort and expertise to construct a successful SBIR/STTR proposal. It’s art and science, and not a fit for every startup. But when this funding option aligns with the startup’s business plan, it’s a great time to light the fuse.